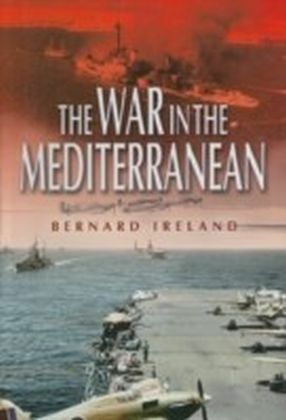 This book offers a thorough reinterpretation of US engagement with the Mediterranean during World War II. 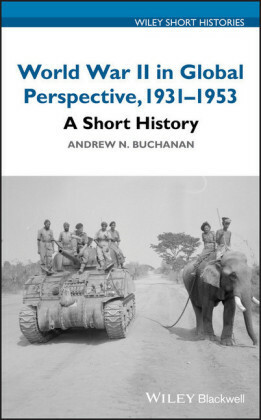 Andrew Buchanan argues that the United States was far from being a reluctant participant in a 'peripheral' theater, and that Washington had a major grand-strategic interest in the region. 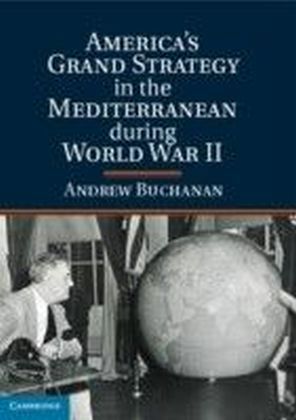 By the end of the war the Mediterranean was essentially an American lake, and the United States had substantial political and economic interests extending from North Africa, via Italy and the Balkans, to the Middle East. 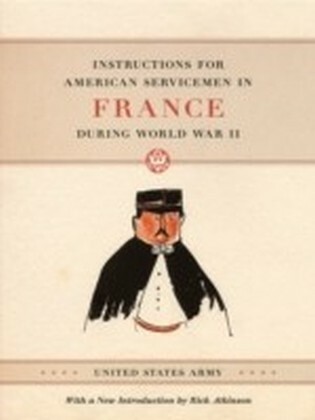 This book examines the military, diplomatic, and economic processes by which this hegemonic position was assembled and consolidated. 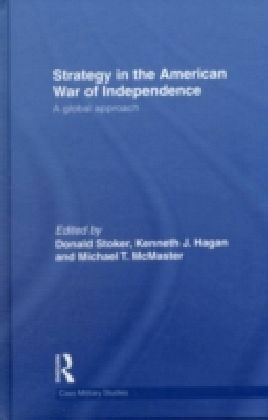 It discusses the changing character of the Anglo-American alliance, the establishment of post-war spheres of influence, the nature of presidential leadership, and the common interest of all the leaders of the 'Grand Alliance' in blocking the development of potentially revolutionary movements emerging from the chaos of war, occupation, and economic breakdown.